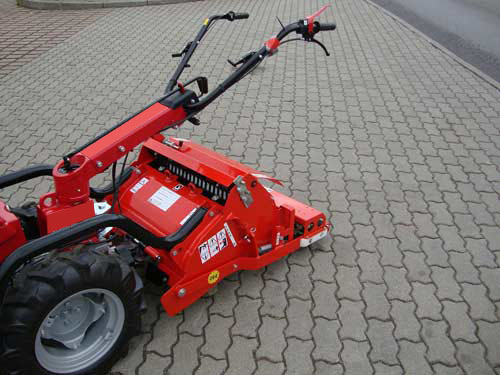 4.550,00 EUR 19 % VAT incl. 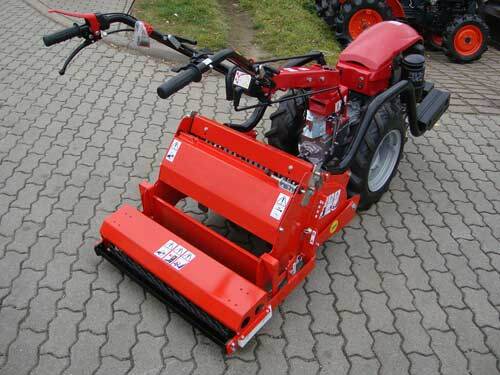 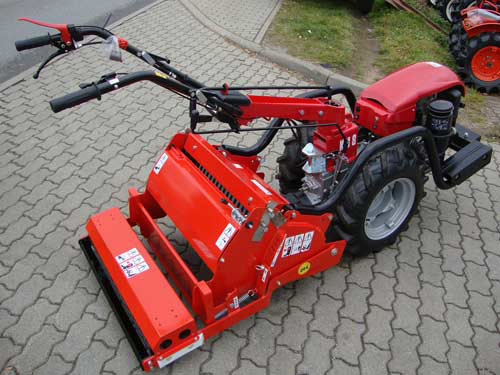 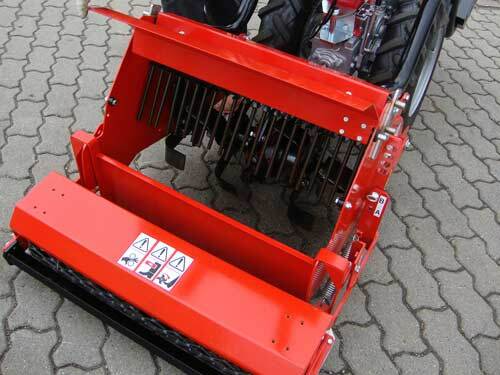 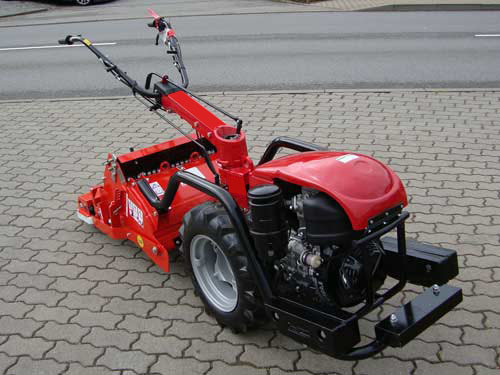 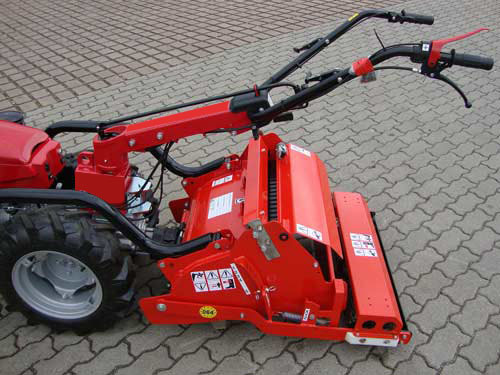 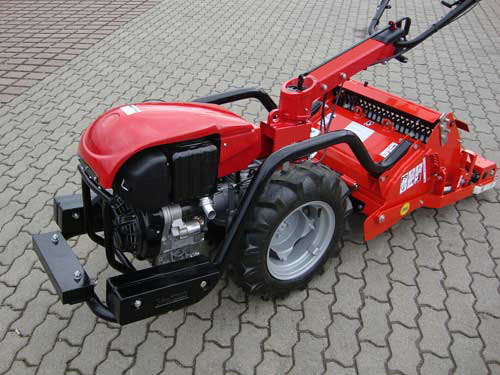 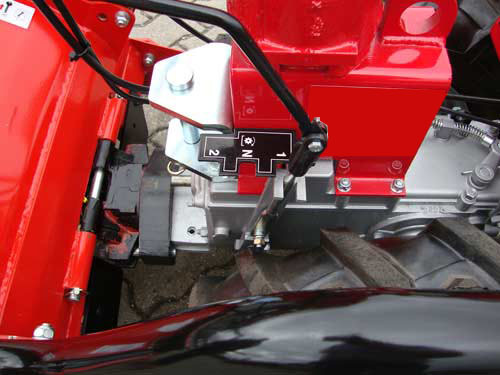 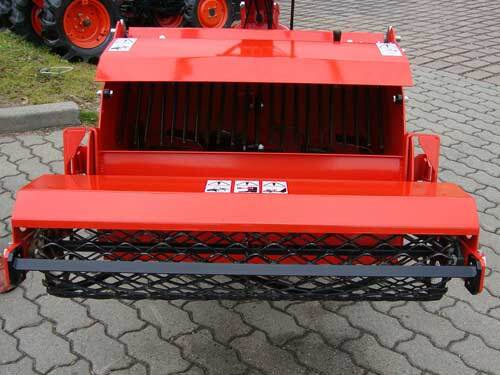 The reverse tiller for two wheel tractor produced since 1999. 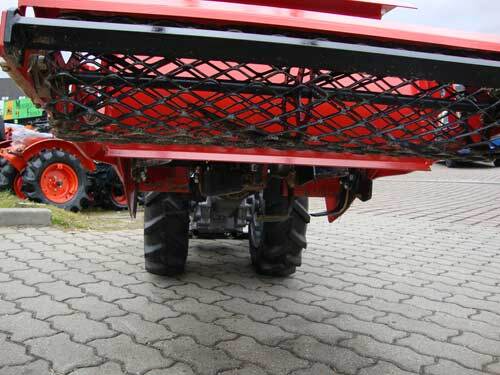 It is equipped with counterweights, in order to realize an ideal weight compensation. 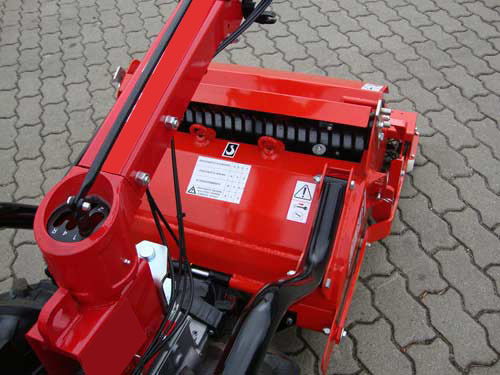 This means that the user can operate with less physical exertion. 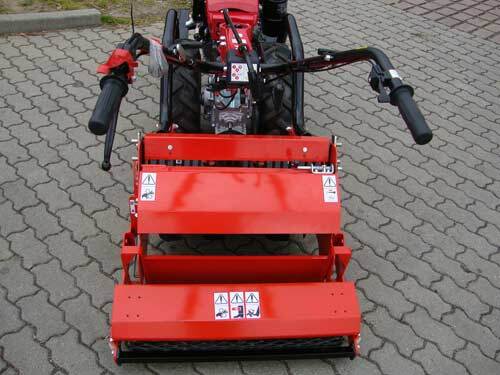 Included is the screen roller and leveling bar.